Facebook one of the leading social media platforms that is well know across the globe. This is one of the powerful social media platforms which has 1.94 billion monthly active Facebook users for March 2017. Social media channels encourages audiences to connect favorite brand and know about service, which means marketing on Facebook is right choice. 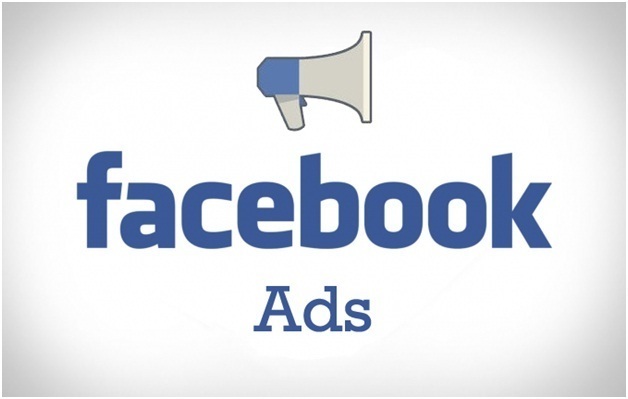 With the help of Facebook Algorithm ads are always personalized which is a well know advantage. Facebook Videos ads can be used with variety of advertising objectives. Whether you’re boosting a post, promoting your Page or collecting leads for your business. Creating video ads can let business tell their story or promote their product or services. Audiences are more likely to connect when they have an engaging ad that narrates a story based on their interest. A video ad can explain what action you want the user to take after watching the ad. With the recent update on the Facebook video ad you can choose to pay when the user watches you ad for particular time duration. When choosing facebook video views as your ad objective in power editor or ad creation you can see bid types, there are multiple bid types choose Video Views – Impression (CPM) as bid type this encourages a brand impact when watching ads. With this bid type you’re choosing to pay per impression. This bid type ad will be optimized to show people who are likely to view your video for at least 10 seconds, or for nearly its total length, whichever happens first. 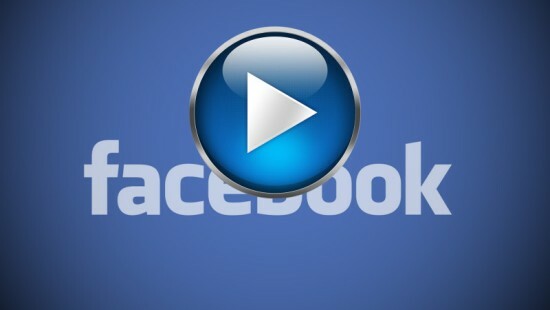 When selecting Facebook Video Views with the 10-Second Video View option, you’re choosing to pay per 10-second video view only. You can choose this at ad set level, below Budget & Schedule > When You Get Charged click More Options then choose 10-Second Video view. You should only use this bid type if you want to ensure your cost per 10-second video view won’t exceed your bid. By choosing this option you will make use of ad benefit. 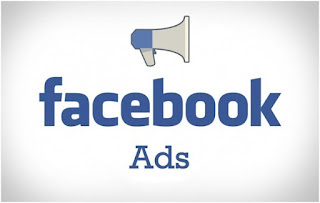 When creating Facebook video ads your creativity and main theme should be to impress user in first 10 seconds to ensure you will be paying the charges when your ad is viewed. Its good practice to make you of Insights to check which ads are performing well and are driving ROI for business.